I finally tried the Aztec Secret Indian Healing Clay Mask! 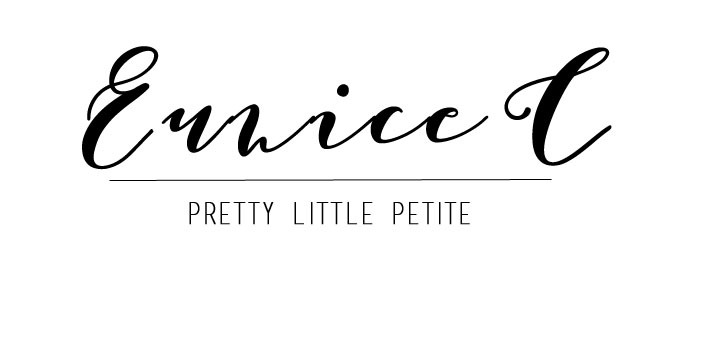 - Eunice C.
Yep, you have read it right. 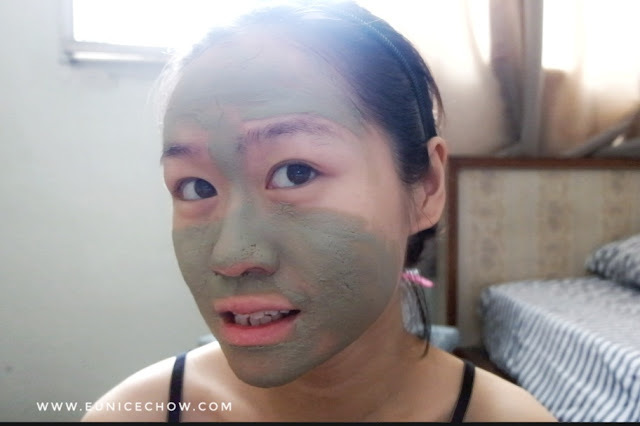 I finally tried the much-raved about bentonite clay mask that beauty addicts swear by, and beauty Youtubers call it the holy grail of masks. It became the cult favourite when it garnered 17,413 reviews on Amazon where 72% were accounted for five star ratings, alongside many impressive before and after photos. Further popularized by online media platforms like Buzzfeed and Insider, we had seen stories and testimonies of acne sufferers experiencing healing powers from the ‘World’s Most Powerful Facial Mask’. What is Aztec Secret Indian Clay Mask? 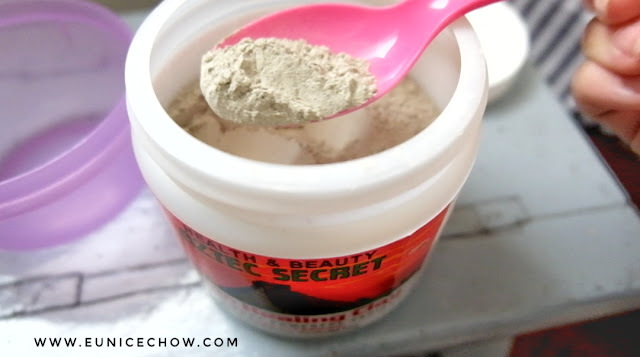 The Aztec Clay Mask is 100 % natural Calcium Bentonite Clay. Bentonite Clay is a type of Smectite clay. It is derived from volcanic ash that has the ability to absorb impurities and heavy metals. This is similar to how Smecta, the medicinal grade clay indicated for diarrhea, works. So, what makes it the “World’s Most Powerful Facial Mask”? 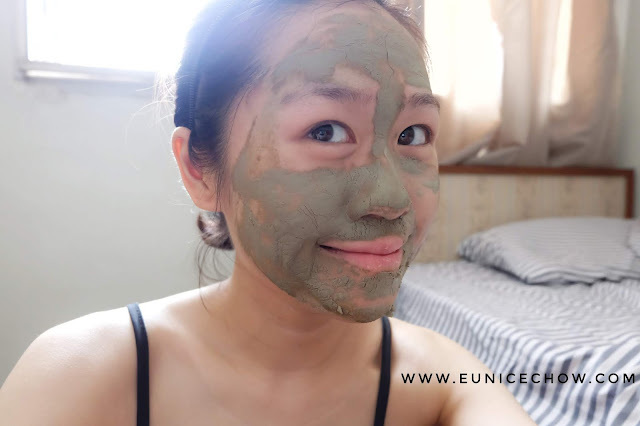 The bentonite clay are negatively charged when in contact with water and hence, will be attracted to positively charged gunk that has been clogging your face. Its ability to draw out impurities from clogged pores is the core of its healing power. This is the rescue for hormonal acne breakouts I will go for as it offers really fast recovery. It is also the secret ingredient to achieve natural glow on your skin. 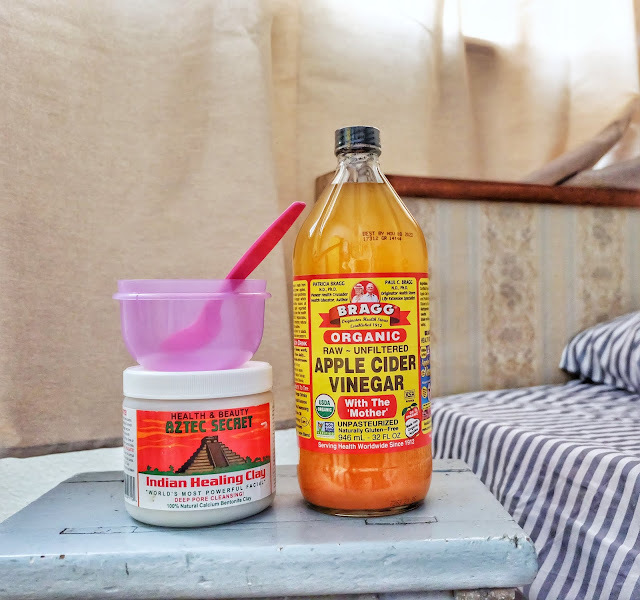 Mix equal parts of Aztec Clay Mask & Apple Cider Vinegar in the plastic container. I normally use 1 part of ACV and 1 part of clay using a measuring spoon. Stir it until they became a paste. Leave it for 5-10mins for delicate skin, or 15-20 minutes for normal skin. 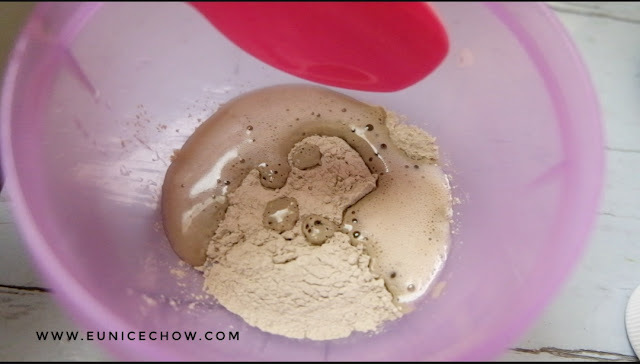 Please make sure that you are not using a metal spoon while mixing the ingredients as metals will interact with the clay, rendering it ineffective as a mask. id (AHA), a type of chemical exfoliant for the outer layer of the skin. Besides, it has anti-inflammatory and anti-bacterial properties which are important for acne fighting. Another reason ACV is the preferred solvent for bentonite clay is ACV helps to neutralize the pH of bentonite clay. I tried using water and it was very difficult to dissolve, resulting in the formation of clumps. If you could not bear the smell of ACV, you may try rose water or witch hazel instead as they are also slightly acidic. You may customize the clay mask to your own preference, by adding tea tree oil or even activated charcoal! From what I read, activated charcoal and clay mask combined is a powerful detox mask. 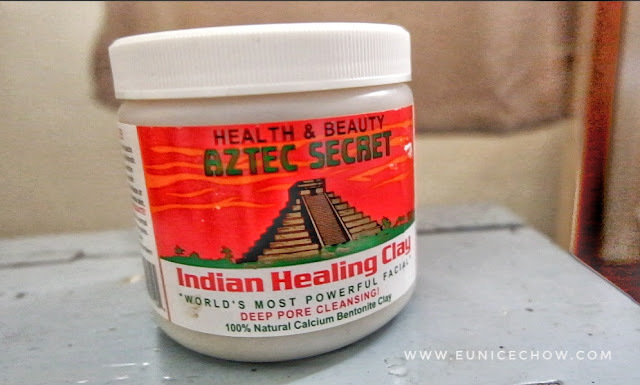 I stumbled upon Aztec Secret Indian Healing Clay Mask when I read a viral article from Buzzfeed, reporting many acne sufferers rejoicing over this life-changing remedy. A year later, I was in quest of looking for the perfect clay mask for oily skin. 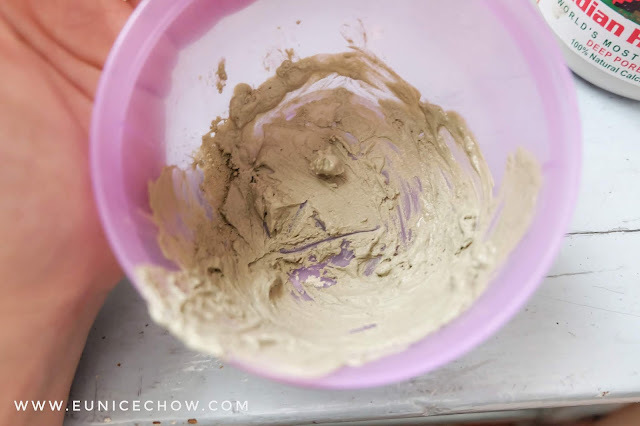 I found tons of positive reviews and recommendations from beauty bloggers, reddit users, as well as organic skincare geeks about this amazing bentonite clay mask. I was very curious to see if the same results apply to me or not. I have been using this mask two to three times a week; for almost a month now and I dare to say that I begin to see positive results. With its powerful exfoliating power, most of the gunk in face is gone! Of course, there are stubborn ones still clogging my pores. Most of my acne cleared up rather quickly. The results are fast and promising. I probably will increase the frequency of usage up to three times a week during my monthly hormonal breakouts. Although the label mentioned that you will feel a pulsating sensation, I did not really experience that. 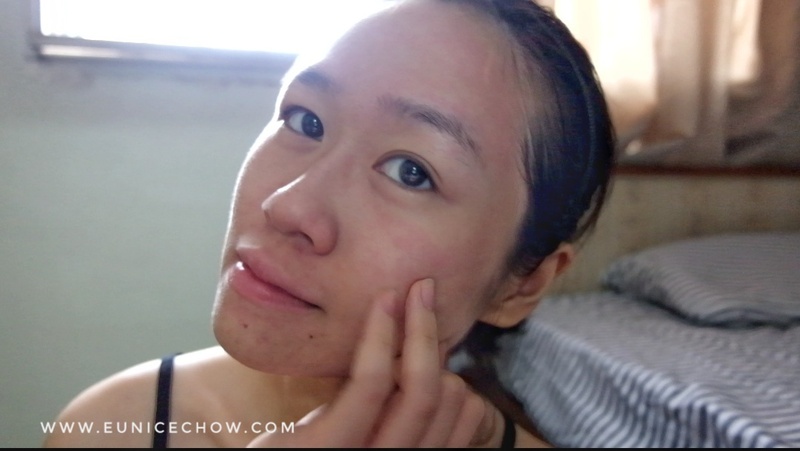 After washing off, I had redness on my face which lasts for around half an hour, which is totally normal. I normally calm my skin with a moisturizing sheet mask. This clay mask really does its job well. It is amazing to think that the ‘World’s Most Powerful Facial Mask’ is a natural skincare product derived from the Mother Nature without any addition of dodgy ingredients and loaded with minerals for the skin. You may head to my Youtube channel for more detailed instructions on how to apply this product on the face. 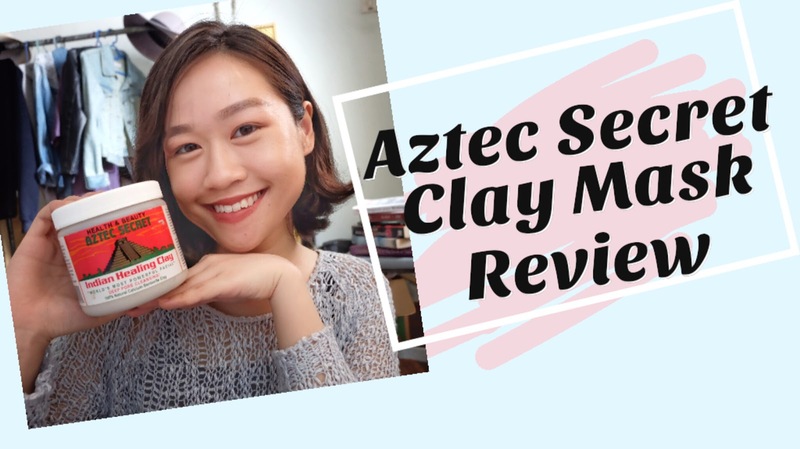 It is a little difficult to get Aztec clay mask in Malaysia. I mean, to get authentic Aztec clay mask. There are many counterfeit bentonite clay products out in the market. I got mine from www.beautyspot.my, an online reseller who has a registered business. 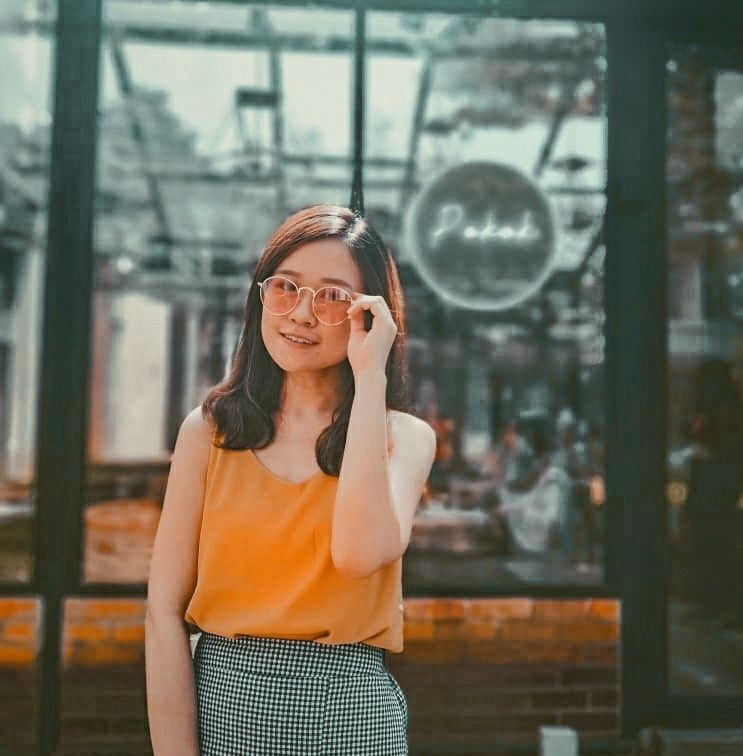 You may check other platforms such as Shopee, where some vendors repack into smaller packaging and also include fun size apple cider vinegar and plastic mixing bowls. Disclaimer: This is NOT a sponsored post. 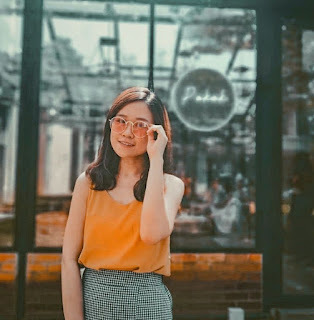 The content in this post is solely based on the writer's experience and should not be used, treated, or relied on as a substitute for a professional advice. 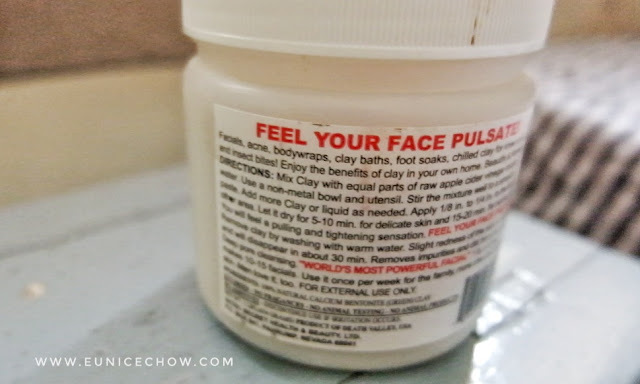 Just wondering from the site you bought this product, does it come in with the bowl and the apple cider as well or just the clay mask?